Recycling is an essential component of waste management, yet most individuals struggle to recycle everyday items due to a lack of knowledge and personal incentive to do so. By not recycling correctly, humanity is producing an astonishing 2.12 million tons of waste every year. Nearly 300 million tons of plastic waste is produced every year, half of which is single use. A whopping 91 percent of plastic waste is not recycled. Much of this plastic ends up in landfill or our oceans. 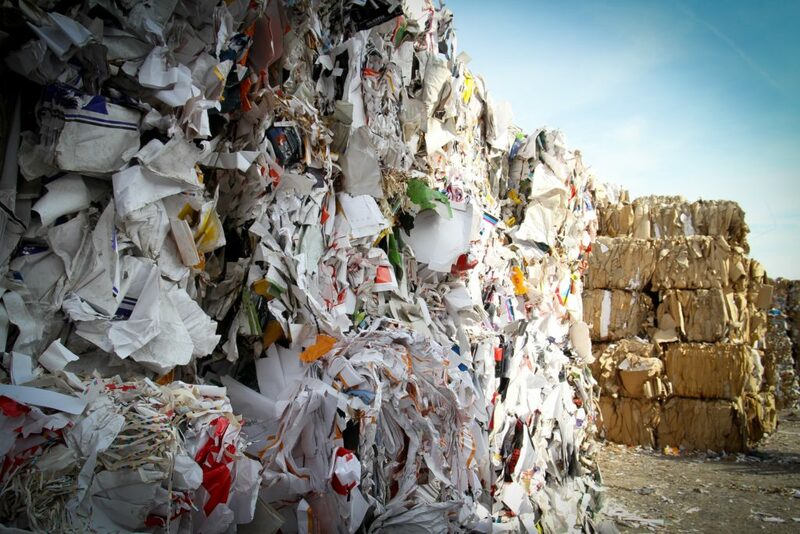 Recycling is a $200 billion industry, according to the Bureau of International Recycling. In most countries, recycling is perceived to be a governmental issue rather than a personal responsibility. In countries such as the United Kingdom and Germany, recycling is regulated by the government and in others consumers are forced to recycle by law. There are many examples of effective approaches to recycling being adopted by countries around the world, and we decided to look at some of these in more detail. According to a World Economic Forum report, Germany has the highest recycling rate in the world, recycling close to 56% of its waste. Germans like to see their country as a role model for recycling with strong rules regarding waste separation. In 2003, Germany’s Social Democrat/Green coalition government introduced Pfand (deposit) system which had an overwhelmingly positive effect on littering. Pfand is an additional deposit you pay as part of the price of a bottle or can, which gets reimbursed to you when you return the container to a vendor. In 2016, China decided to stop importing two-thirds of the world’s plastic waste by imposing a ban on the import of plastic waste from the West, throwing markets into turmoil. In 2018, South Korea became the only non-European country to be in the top five recycling nations with a recycling rate of 53.7%. South Korea also implemented policies that include the banning of coloured plastic bottles and PVC by 2020 and phasing out disposable cups by 2027. Waste disposal and recycling policies are set by the Ministry of Environment, and garbage collection is organised at a municipal level. Following this system is mandatory and penalty charges are levied for non- compliance. While recycling may seem like a recent concept for the ‘woke millennial’, it actually started a long time ago. In 1971, Oregon was the first state in the US to pass a bill intended to increase recycling. Attempts were made to reduce litter through financial incentives – consumers were compensated for recycling soft drink and beer containers instead of tossing them in the trash. Today, many states including California have taken inspiration and instituted similar programs such as the California Refund Value that pays individuals for contributing certain items to recycling centers, as mentioned earlier. Sweden is revolutionizing recycling and aspires to a circular economy using only products which can be reused completely. Sweden has long had a deposit system that pays people back when they recycle. This bottle and can recycling scheme even has its own verb in Swedish called panta and these words are also found on recyclable bottles. People trudging to the supermarket with their plastic bags full of cans and bottles are a common sight. Every year the Swedes recycle about 1.8 billion bottles and cans that would otherwise be thrown away. For more than 25 years, many developed nations like the U.S., Britain, Germany, Japan and Mexico have been some of the biggest exporters of scrap plastic to China. John Hocevar, Oceans campaign director for Greenpeace USA in 2018 stated that “Instead of taking responsibility for their own waste, US companies are exploiting developing countries that lack the regulation to protect themselves”. China’s decision to no longer accept waste has revealed the scale of the global plastic waste crisis. However, the ban has also created an opportunity for the countries to take responsibility for their own waste management.